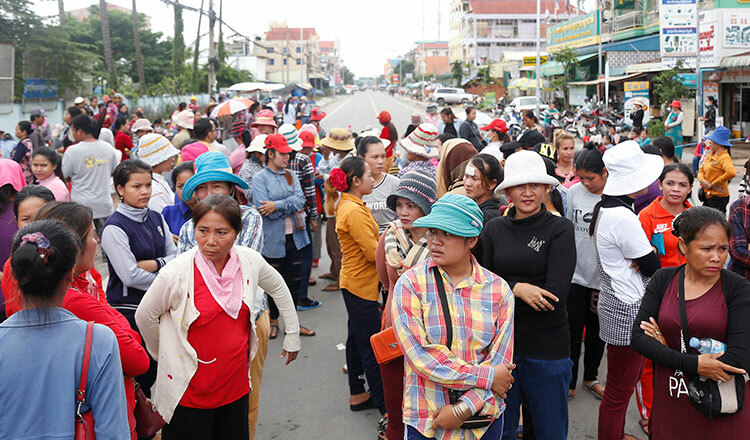 Workers at an apparel factory in Kandal province will continue protests this week despite being ordered back to work last week. 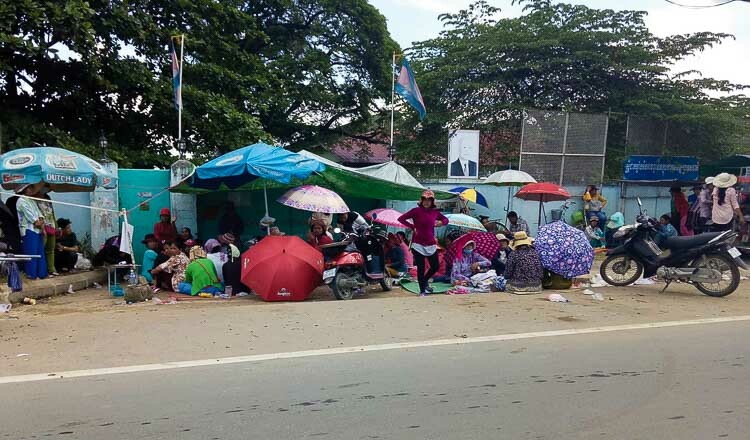 Gawon Apparel Factory workers were ordered by Kandal Provincial Court last Wednesday to return to work within 48 hours or face lawful consequences. The workers have been staging protests for many months, and despite the order, say they will resume protesting on Tuesday. Long Sarath, the court bailiff who signed the order, said protesters must return to work as normal. “Protesters have to go back to work within 48 hours of receiving the order, those who do not will be making a serious mistake,” he said. 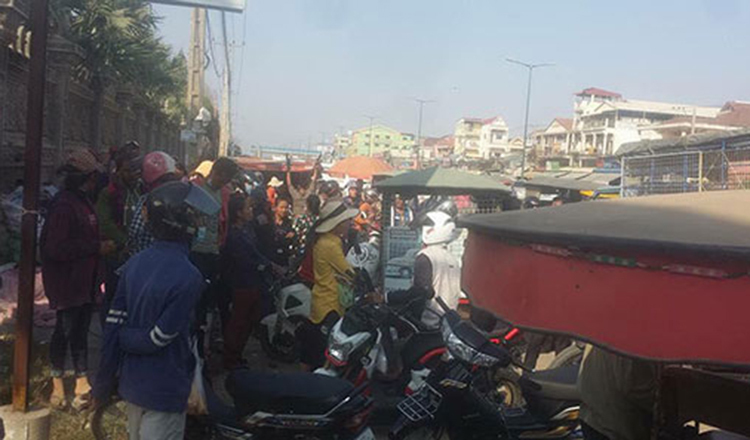 Mr Sarath said protesters and officials from the Coalition of Cambodia Apparel Workers’ Democratic Union must stop their activities and stop inciting other workers to join the protest, as well as clear the factory’s gate and stop blocking the public road. “If they do not follow this order, they will be held responsible by law,” he said. A worker who asked not to be named said yesterday that they returned to work as ordered, but only worked two days and will resume protests on Tuesday. “We are not happy with the court order because it is unjust for us as workers. 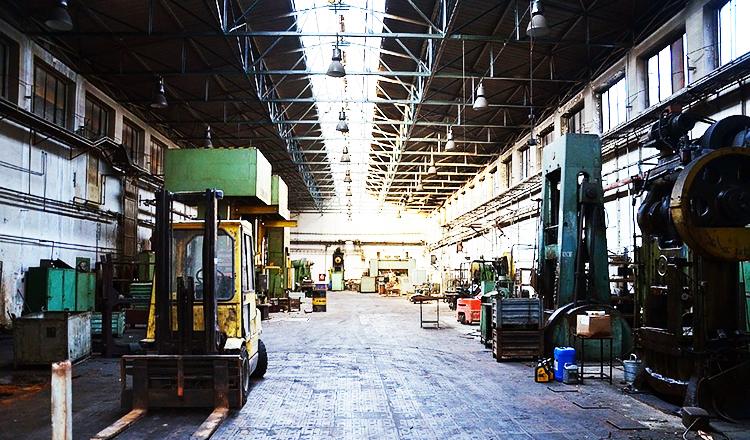 The factory took the machines out during the dispute, and the case has not been solved,” she said. She said protests will continue until their demands are met. 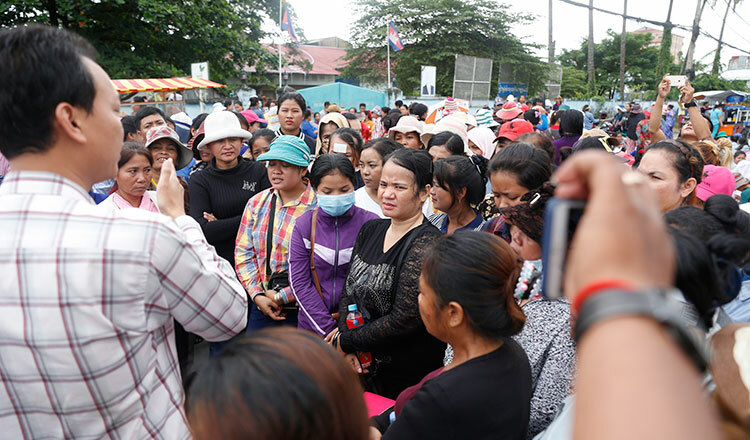 “We are not in the wrong, because we followed the court order to be back to work within 48 hours, but we will continue protesting next week,” she said. She added several workers were still sleeping in front of the factory to prevent more machinery from being removed. Two weeks ago, protesters ended the road block while waiting for resolution from the arbitration council, but kept protesting by gathering at the factory’s entrance.